Do you or someone you know suffer from difficulties due to a gambling problem? Do you need advice or professional help regarding problem gambling? 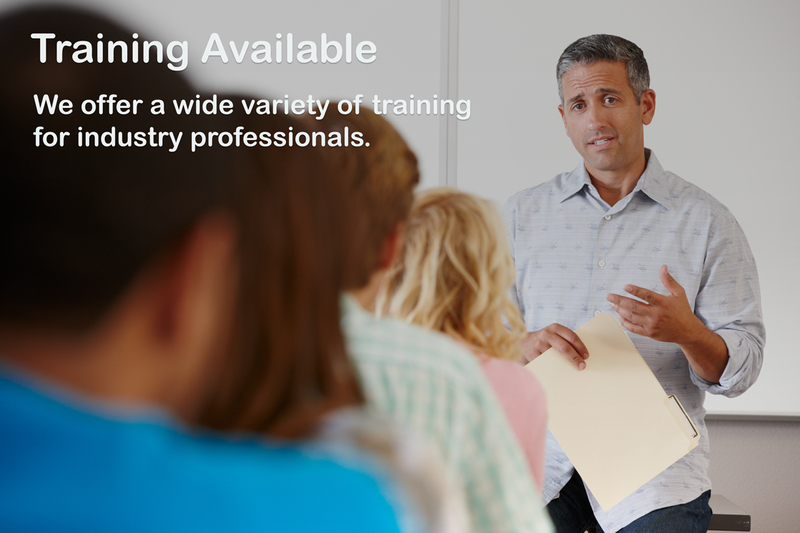 Do you want to offer professional services to individuals adversely affected by gambling, or would you like more information on trainings and certification? 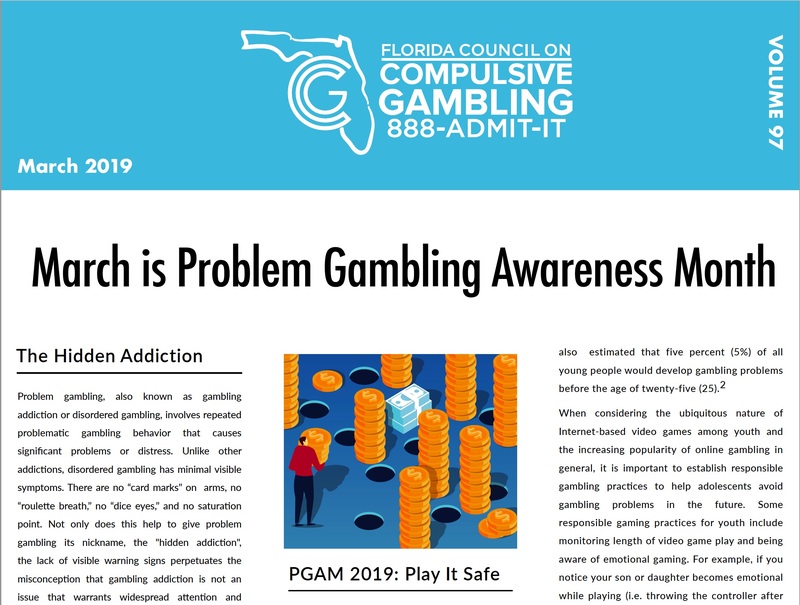 Each month the FCCG creates and posts a new web letter that speaks to different topics and areas of concern regarding problem gambling within the state of Florida. Topics range from resources available to tips regarding responsible gambling. The sole purpose is to educate and create discussion surrounding the state of gambling in Florida and the resources that are available to help those in need. Click here to download! Problem Gambling Awareness Month (PGAM) launches on March 1st and the Florida Council on Compulsive Gambling (FCCG) is conducting a statewide campaign, Play it Safe – So the Game Doesn’t Take Control of You, to alert people of all ages, as well as parents, that online video gaming has many of the same characteristics as gambling addiction and deserves widespread attention. Click here to download the press release! National Problem Gambling Awareness Month (PGAM) launches on March 1st and the National Council on Problem Gambling has declared Tuesday, March 12th as Gambling Disorder Screening Day across the United States. Here in the Sunshine State, in addition to a series of planned outreach activities with local and statewide organizations, academic institutions, mayors, gaming operators, and others, the Florida Council on Compulsive Gambling (FCCG) is urging mental health, addiction, and other health care professionals to conduct preliminary assessments on their patients for disordered gambling on March 12th and throughout the month whenever possible. Click here to download the press release! 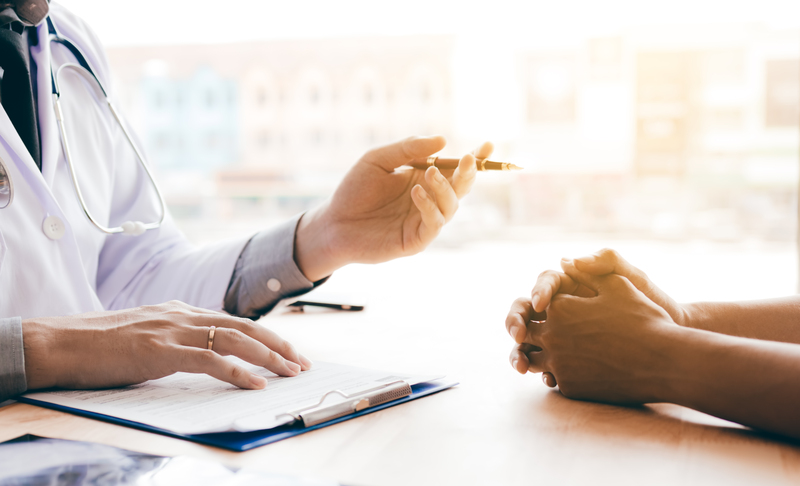 The Florida Council on Compulsive Gambling now offers the Recovery Path Treatment Program as a way for problem gamblers and their loved ones to receive much needed treatment regardless of their ability to pay. Membership and contributions make a difference! The FCCG is a member based organization that offers a series of benefits to its members. JOIN US today and become a part of the effort. 1. Do you find yourself reliving past gambling experiences, planning the next venture, or thinking of ways to get money to gamble? 2. Do you need to gamble with increasing amounts of money in order to feel the excitement? 3. Do you become restless or irritable when attempting to cut down or stop gambling? 4. Do you gamble as a way of escaping from problems or relieving guilt, anxiety or depression? 5. Do you often return another day in order to get even or chase your losses after gambling? 6. 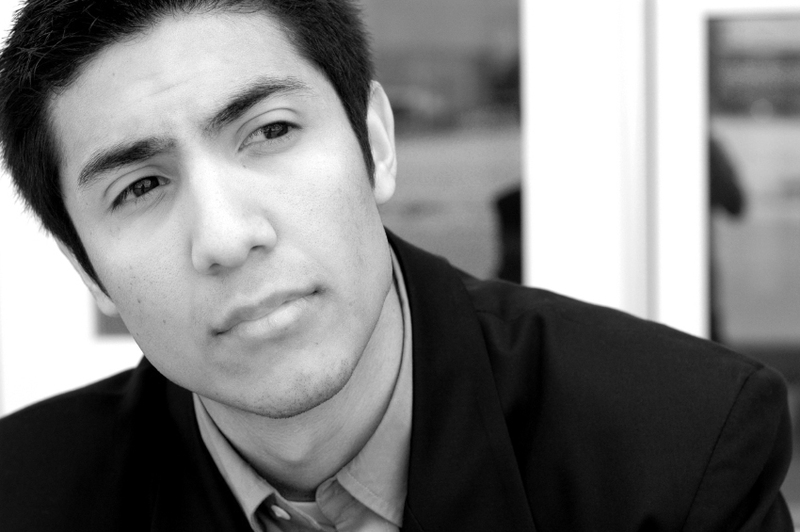 Do you lie to family members, friends, therapist, or others to conceal the extent of involvement with gambling? 7. Have you jeopardized or lost a significant relationship, job, educational or career opportunity because of gambling? 8. Do you rely on others to provide money to relieve a desperate financial situation caused by gambling? 9. 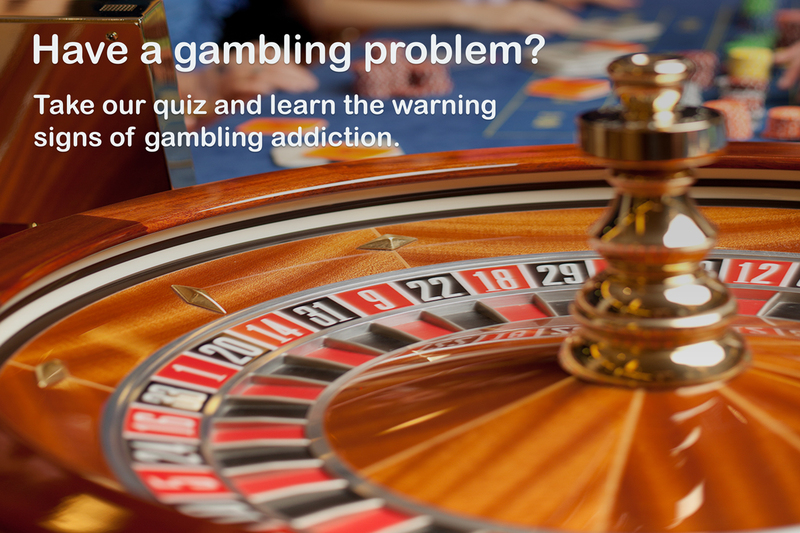 Do you attempt to control, cut back or stop gambling but are unable to do so? 1. Are you frustrated with someone in your life who is gambling? 2. Are you afraid of how gambling is affecting your life? 3. Are you having financial difficulties because of gambling? 4. Is someone you care about lying to you about gambling? 5. Do you feel helpless about gambling and not know what to do? 6. Do you want to change your life but don’t know how? 7. Do you feel emotionally detached due to gambling in your life? 8. Do you feel that all family or social activities revolve around gambling? 9. Are the issues of gambling making you feel depressed? 10. Do you feel physically ill when you think about your situation? 11. Do you feel pressure and stress because of gambling in your life? 12. Do you think about ending your marriage or relationship due to gambling? 13. Do you ever feel that the problems due to gambling are hopeless? Your responses to the previous questions indicate you disagree with some practices that are typically considered healthy when gambling. Please continue with the following questions that ask about problems people sometimes encounter when gambling. It seems like you have established some good boundaries around gambling behaviors. Please continue with the following questions that ask about problems people sometimes encounter when gambling. Below are a number of statements about gambling thoughts or behaviors. Please select a response for each question that best describes your level of agreement with the statement. Only circle one response per statement, and please be sure to answer every question. The following three brief questionnaires are designed to help you look at your own gambling, and identify whether you may be at risk for gambling-related problems. Should you have questions or desire further assistance after completing the self-assessment, please use our online chat or call our 24/7, confidential, and multilingual HelpLine at: 888-ADMIT-IT (236-4848). 1. How many times have you gambled in the past 12 months? I gamble 1-2 times a year. I gamble 3-5 times a year. I gamble 6-11 times a year. I gamble 1-3 times a month. I gamble once a week. I gamble 2-3 times a week. I gamble every day or nearly every day. Below are a number of statements about gambling thoughts or behaviors. Please select a response for each question that best describes your level of agreement with the statement. Only select one response per statement, and please be sure to answer every question. 1. Gambling is one of several leisure activities I do for entertainment or fun. 2. I understand on average, I will likely lose more money than I will win over the course of my gambling activities. 3. I set reasonable limits on the amount of money I will bet when I gamble and am able to stick to limits I establish for myself. 4. I gamble with my own money and refrain from borrowing money from others or gambling with money obtained from credit (e.g. credit cards, loans, borrowing money from others). 5. I limit my gambling to money that I can afford to lose. 6. I am able to talk openly and honestly with family, friends, or loved ones about my gambling behaviors, wins, losses, and the amount of money I bet when gambling. 1Rory Reid, Ph.D., UCLA Gambling Studies Program. 2Gebauer, L., LaBrie, R. A., Shaffer, H. J. (2010). Optimizing DSM IV classification accuracy: A brief bio-social screen for detecting current gambling disorders among gamblers in the general household population. Canadian Journal of Psychiatry, 55(2), 82-90. 1. During the past 12 months, have you become restless, irritable, or anxious in any attempts you’ve made to stop/cut down on gambling? 2. During the past 12 months, have you tried to keep your family or friends from knowing how much you gambled? 3. During the past 12 months, have you had financial trouble as a result of your gambling that required you to get help with living expenses or other financial obligations from family, friends, or roommates? You are not currently at risk for problem gambling. If you do decide to gamble, be sure play it safe by knowing your odds, setting time and spending limits, taking frequent breaks, playing only for fun, and never chasing your losses.
" The Florida Council on Compulsive Gambling (FCCG) is committed to increasing public awareness about problem and compulsive gambling. 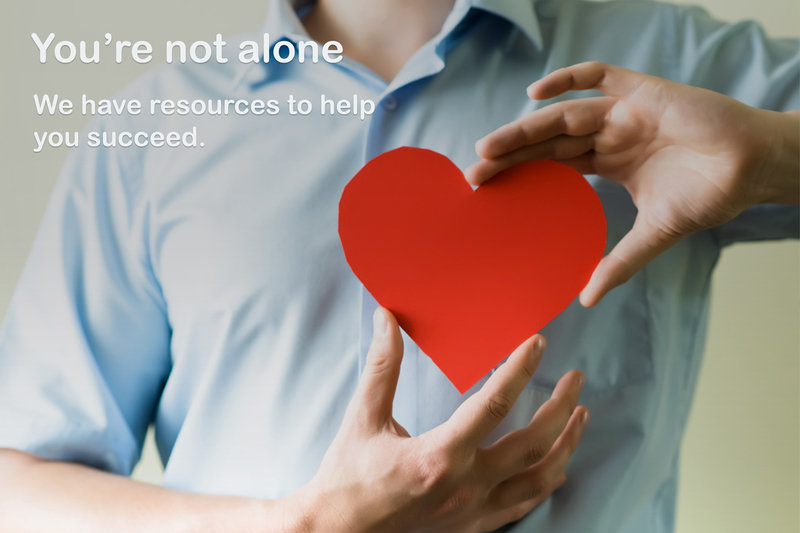 The FCCG provides services and support to residents in need of assistance, as well as to professionals and others servicing this population. The organization is governed by a volunteer Board of Directors and is one of more than 35 affiliates of the National Council on Problem Gambling." Message sent successfully, Thank You!